Take a few minutes to thank the people who help raise your children. 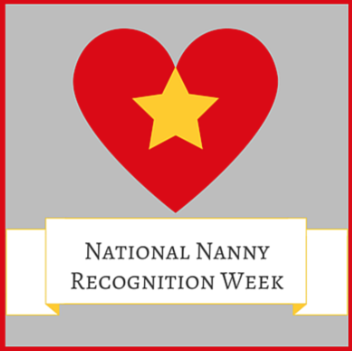 National Nanny Recognition Week is September 23rd - 29th 2018! Create a thank you message and post it on social media. Surprise your nanny with breakfast when she arrives. Encourage your nanny to pursue her professional education by paying for nanny certifications. Pick up her favorite snacks so she can indulge whenever she needs a pick-me-up. Present her with a gift card based on her likes or interests, to show you pay attention. Give her an extra paid day where she can catch up on her to-do list. 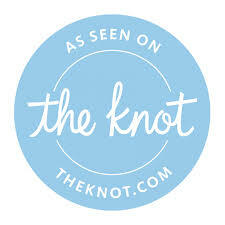 Show that you value her professionalism and sponsor her membership to the International Nanny Association for $35. Send her to the spa with a gift certificate and let her know that since she spends so much time taking care of others, this is her day to care for herself. Pay for a nice manicure and pedicure if the full spa is too pricey. Give the nanny an afternoon off, where she gets to finish early.